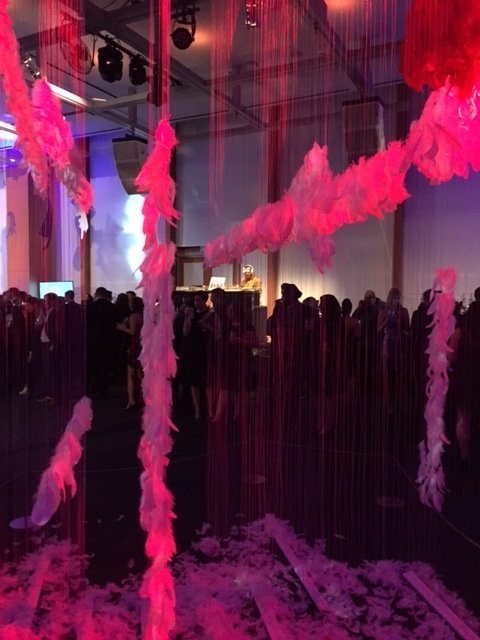 The Art Gallery of Ontario has held one of Toronto’s best fundraising galas and this year’s 12th annual event did not disappoint. 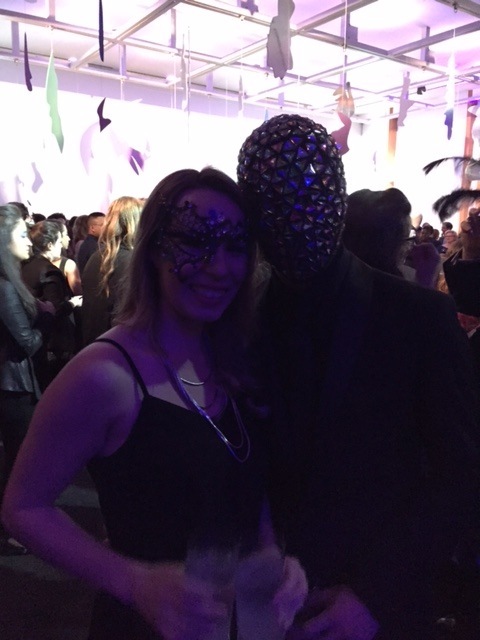 A sold out crowd of almost 2,000 party-goers were in attendance to experience Midnight Massive where the gallery was transformed into a masquerade ball, transforming at the stroke of midnight. 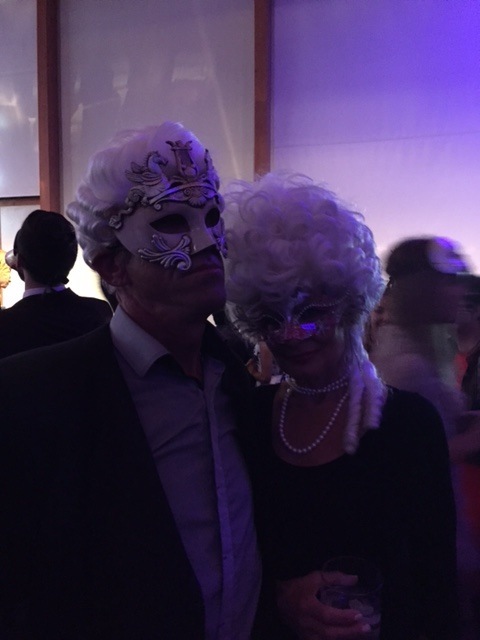 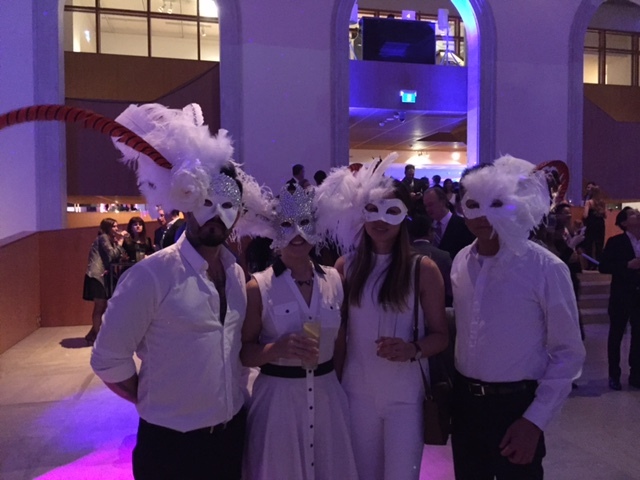 Guests were asked to arrive in masks and magical attire and it was great to see how everyone expressed their creativity. 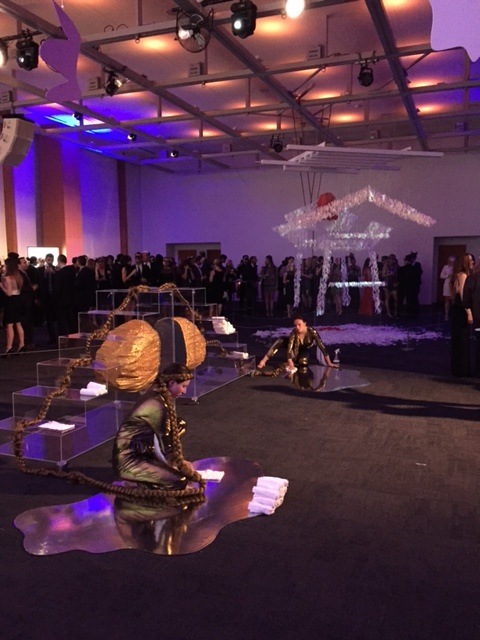 Live performances, interactive art installations and giant projections created unfamiliar spaces throughout several levels of the gallery. 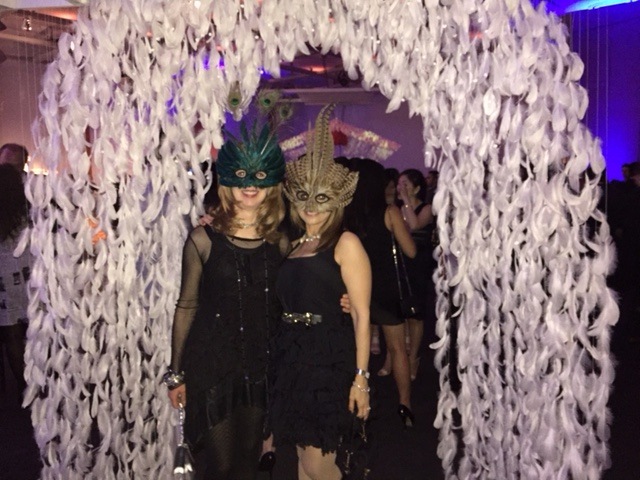 Artistic Directors of this year’s event, the Broadbent Sisters wanted guests to feel as though they were experiencing a wakeful dream filled with wonder. 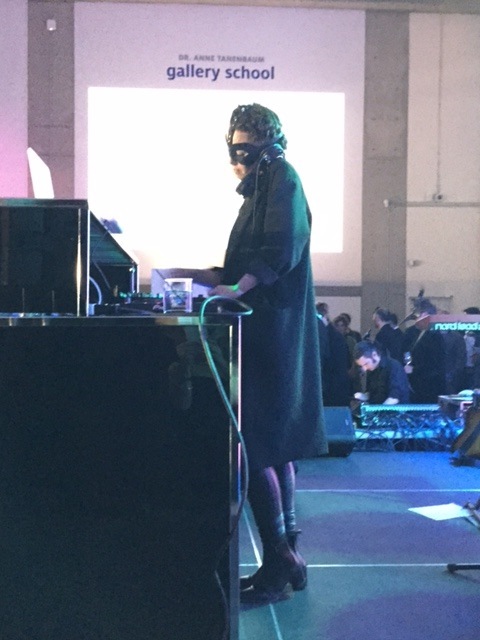 Each level also featured DJ’s playing dance music between sets of live music performances. 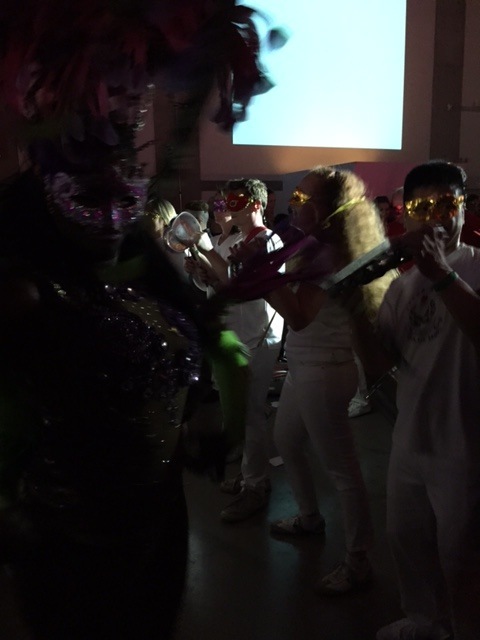 A taste of the Caribbean arrived on the concourse level around midnight with a live drum band and dancers in elaborate costumes making their way through the crowd and onto the dancefloor.